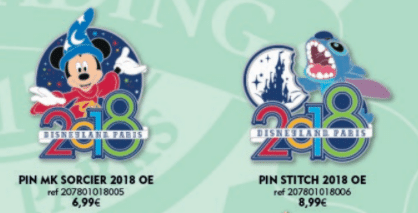 New Pins are coming to Disneyland Paris in November. Next to some pins ringing in the new year, there are some Star Wars pins. 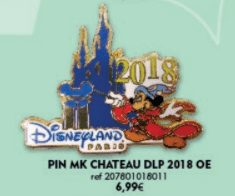 On the bottom of this page you can see the flyer that shows you all pins including important information. 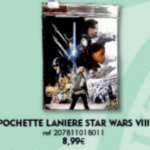 Marvel and Star Wars merchandise. 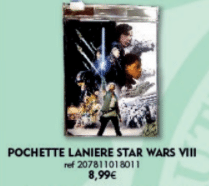 We see a Spider-Man pin, and a lanyard pouch featuring a scene of Star Wars VIII. 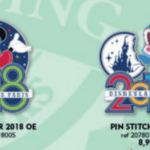 Than limited edition merchandise which is only sold at Star Traders in Discoveryland. 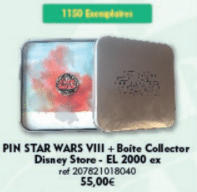 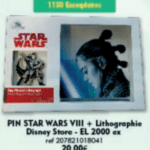 The Star Wars VIII pin and box come in a Limited Edition 2000. The Star Wars VIII lithographic featuring Rey also comes in a Limited Edition 2000. 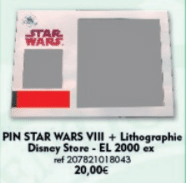 Than the old ball out, for it being a release on a Tuesday and exclusively sold at Star Traders in Discoveryland, a Star Wars VIII lithographic but it is not known yet who will be featured on it. 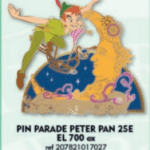 These 25th Anniversary pins come in a Limited Edition and will only be sold at the Pueblo Trading Post in Frontierland. 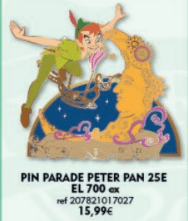 The pins represent Peter Pan and his parade float, and standard castle pin with the diamond. 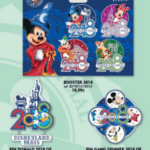 The last release of the month features all the 2018 merchandise with a booster set, a pin spinner, Donald, Mickey and Stitch and a Lanyard. 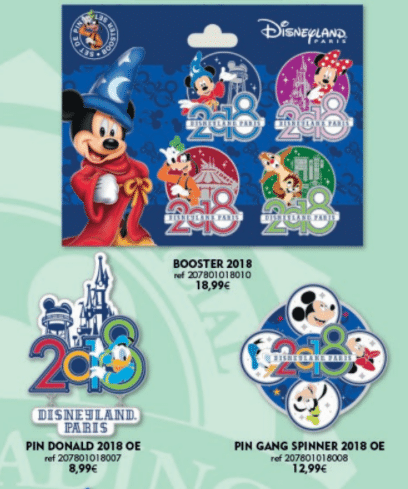 All focused on the new year. 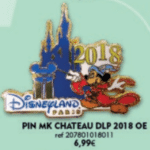 The one with Mickey in front of the castle and 2018 on it, comes back every year and makes for a nice item for people collecting them each year. 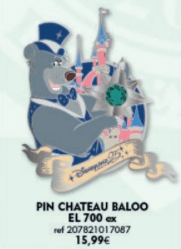 November also has a Pin Trading event which takes place on Friday November 24, 2017. 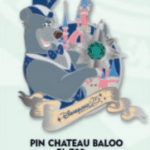 The event is hosted at the Beaver Creek Tavern at Disney’s Sequoia Lodge and starts at 6pm.